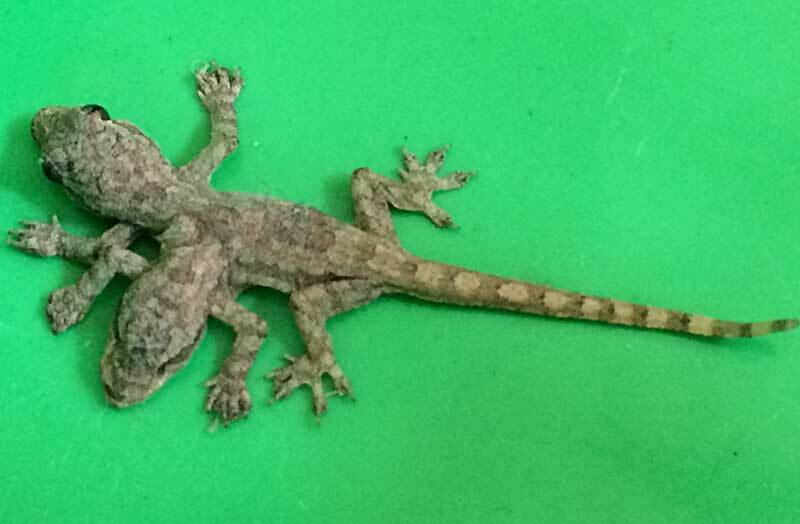 Three men who share a house in Patong, Phuket were woken at around 1am a couple of days ago by a baby house gecko. But this was no ordinary house gecko. 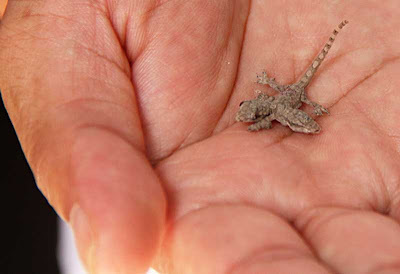 Dr Sansareeya Wangkulangkul, biology professor at Prince of Songkhla University in Haad Yai, is an expert on geckos. She said; “This is very unusual. House geckos usually live about one year, but I’m not sure about this one because it’s deformed. The owners could try feeding it with black ants, which will not sting the gecko, or with mealworms.” Many Thais are fascinated by deformed animals, regarding them as something supernatural, and examine them and their surroundings for any clues as to the winning lottery numbers for the week.